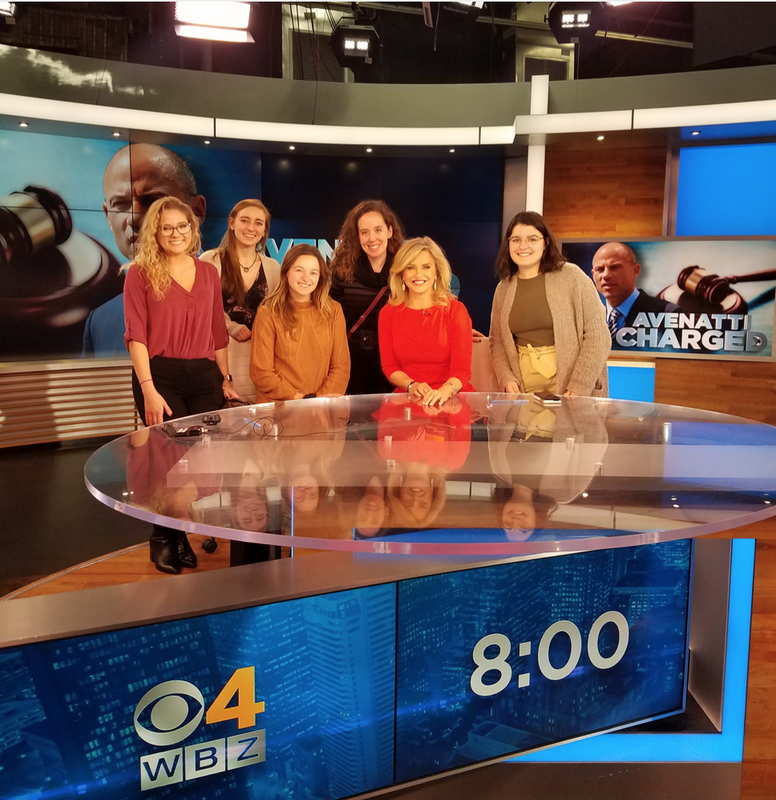 The PR Club recently toured WBZ-TV studios, led by award-winning journalist Paula Ebben. 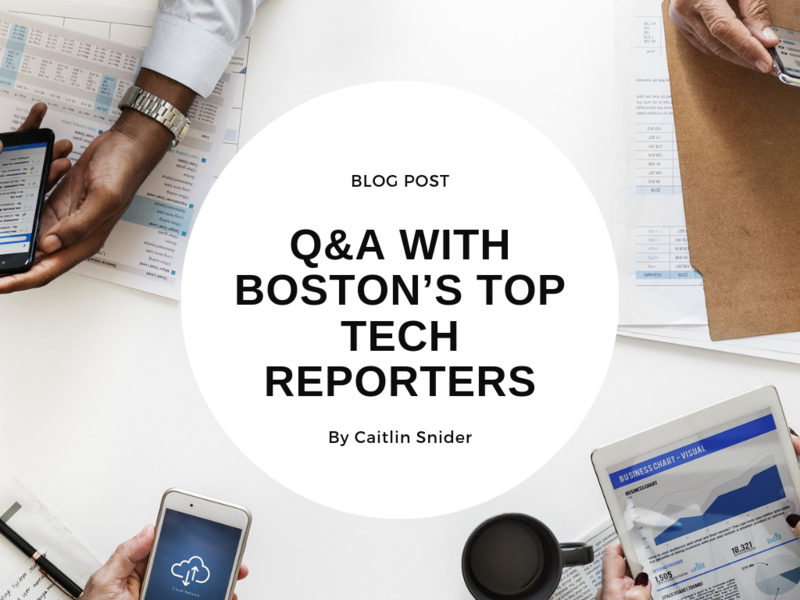 We had an amazing discussion, and came away with some helpful hints for pitching TV stations. 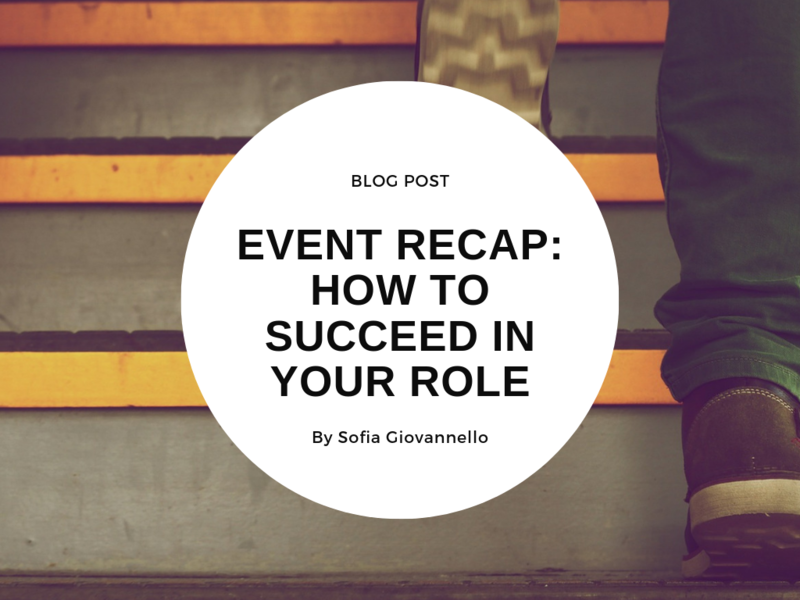 So whether you’re new to the PR scene or a seasoned professional, keep these tips in your back pocket for the next time you’re pitching your company or client. Know your news outlet. Watch the program and understand what the network news show covers. They’re most interested in stories that will resonate with their viewers. Be mindful that TV is a visual medium. This may seem obvious, but think about the visual aspect of your story before pitching. Want to increase your chances of getting featured? Send some visuals along with your pitch. 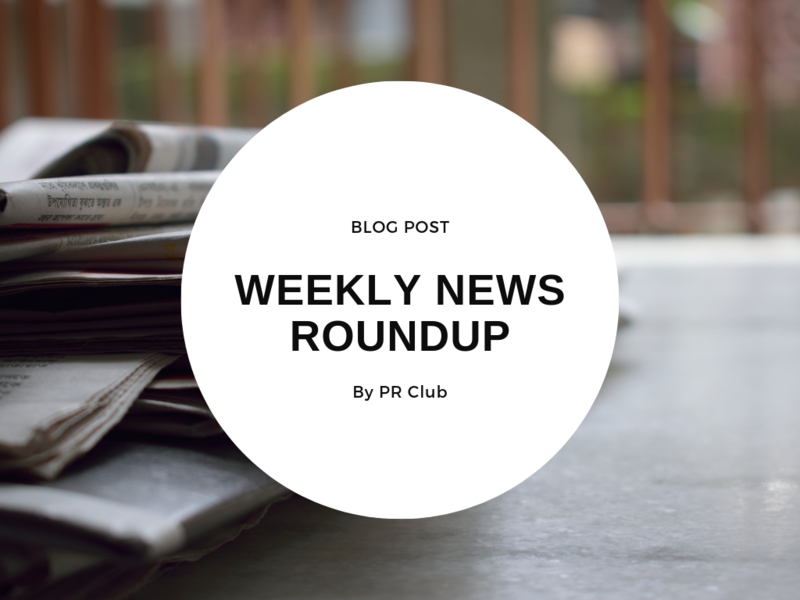 Keep tabs on what’s going on locally and nationally, and pitch your client as an expert. For instance, if you have an aviation expert who can comment on the Boeing 737 Max8 situation, send a short email pitch with a quick overview of your subject matter expert’s credentials and availability to be interviewed. Keep pitches short and to the point. TV news is fast-moving. There’s no time for long, overly detailed emails. And while we’re on the subject of time; following up during the actual news broadcast is a big no-no. Everyone is busy leading into and during the show. Later is better. Don’t pitch the anchors unless you have a personal relationship. You’re much better off pitching news editors or assignment editors.